The new Chevrolet Impala is now for sale at our dealership, F.H. Dailey Chevrolet near Hayward. It is a full-size car that is safe, dependable, and a joy to drive. The entire family can be connected on the go with available built-in 4G LTE Wi-Fi and the capability to connect up to seven devices. It has innovative safety options like Lane Departure Warning and a rear vision camera to help keep you safe. You can select between a 2.5L 4-cylinder engine, and a 3.6L V6 with up to 305 hp for extra power. 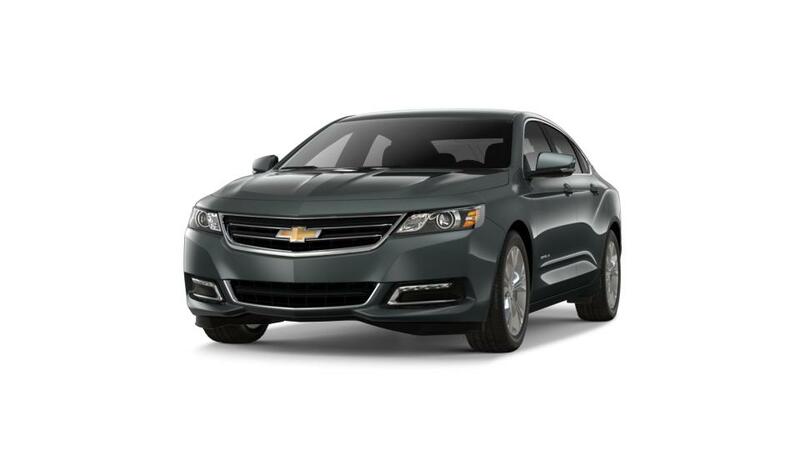 Give us a call at 866-627-6817, or visit us, to learn more about buying or leasing a new Chevrolet Impala in San Leandro, CA.